Incorporate fresh greens grown carefully by local farmers into tonight's meal. Olympia proudly boasts many local farmers and agripreneurs. A ‘Buy Local’ vision permeates our community. What better way to support local families than shopping at a farmers market. Farmers markets are more than simply buying local produce. They create community. Talk to local farmers that painstakingly grew the food that you are putting on your family’s table. Visit one of these farmers market during throughout the summer and early fall and dine on delicious produce. 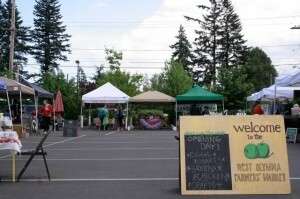 Find local goods and produce at the West Olympia Farmers’ Market each Tuesday from mid-May to mid-October. Photo credit: West Olympia Farmers Market. Celebrating its fourth season, the West Olympia Farmers Market is truly home grown. Neighbors walk to Gloria Dei Lutheran Church to find their favorite vendors. The market hosts local musicians and often includes a raffle. 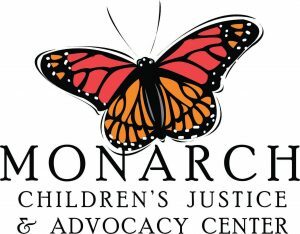 Learn more about vendors and special events by following their Facebook page. This mid-day market features many picnic items and specialty foods that you may not find anywhere else. Grab lunch and then shop local vendors for what’s going on your table for dinner. This market is also a local favorite for finding unique artisan gifts. Many Wednesdays are themed so watch their calendar for special events. You can also connect with the Tumwater Farmers Market through Facebook. 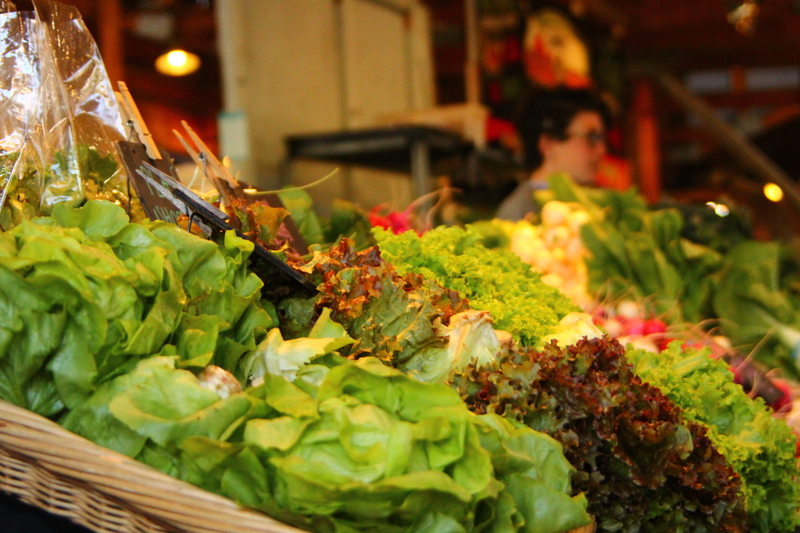 The granddaddy of local farmers markets, the Olympia Farmers Market is a fan favorite. Local farmers display their produce alongside artisan crafts, plants, bakery treats, and meat vendors. Grab everything you need for a fresh dinner. Delight your taste buds at the food vendors, while listening to local music. Grab a scoop of ice cream or a balloon animal for the kids. 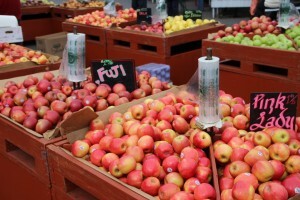 Read a complete story on entertaining your kids at the Olympia Farmers Market by clicking here. 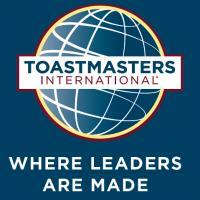 Watch for special events on Facebook. 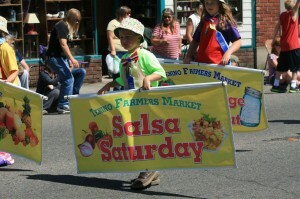 Tenino Farmers Market hosts Salsa Saturday where you can learn how to create sweet, savory or classic salsa using market ingredients. Now in its tenth season, the Tenino Farmers Market brings you the divine local produce from this corner of Thurston County. The market hosts special events like Salsa Saturday where visitors learn how to make sweet, savory and classic salsa using seasonal ingredients. Get updates on what vendors will be stocking by following their Facebook page. When your refrigerator is bare at the end of the weekend, head over to the Yelm Farmers Market. Local produce, baked goods, and pastured meat and poultry are popular staples at the Yelm Farmers Market. Many of their local vendors are featured on their Facebook page. 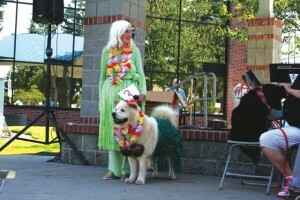 The Lacey Community Market days are themed. Pet Day falls on September 13, 2014 this year. Photo credit: City of Lacey. The Lacey Community Market is an eclectic mix of traditional and non-traditional market items. Find seasonal produce alongside handmade crafts. Snacks sold onsite will keep you fueled to visit all the vendors. The July market day focuses on Yard & Garden, August features Family Fun and September highlights pets. Find the event schedule for each market day here.